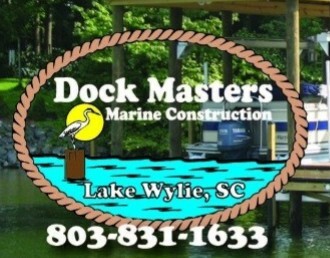 Lake Wylie’s Premier Waterfront Contractor for Lake Wylie boat docks and lifts. 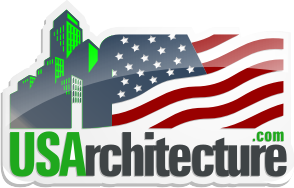 A leading fabricator of structural steel in the United States. Charleston, Florence & York, South Carolina. from photovoltaic power plants, to wind turbines, and solar hot water systems. North Carolina | South Carolina | Tennessee | Virginia. A residential and commercial roofing contractor, providing roofing services for nearly 100 years! Full service industrial, commercial & residential electrical contractor. Fluid and Heat recovery systems. Our services follow the life cycle of your facility's building envelope. rigging services, industrial fabrication & maintenance. units for residential and commercial projects. Residential and Commercial Roofers | general construction services. To create a product and an experience that our clients will cherish for the rest of their lives. for commercial customers across the southeast since 1992.